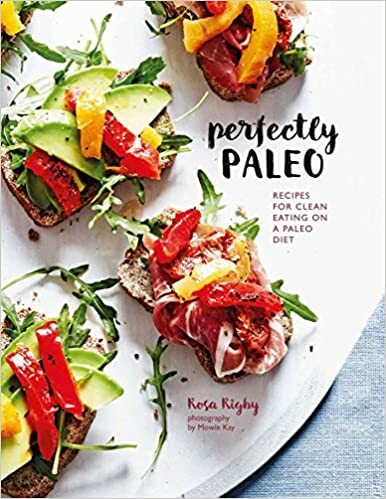 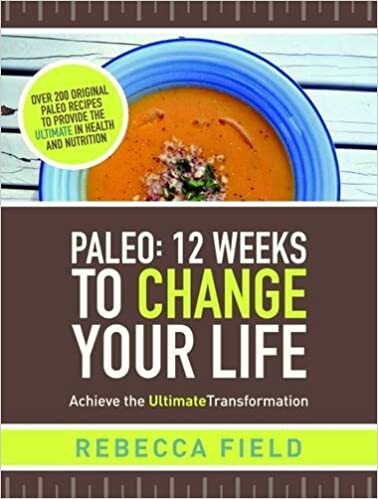 This was 'THE' book that finally converted me to a more paleo & primal lifestyle. 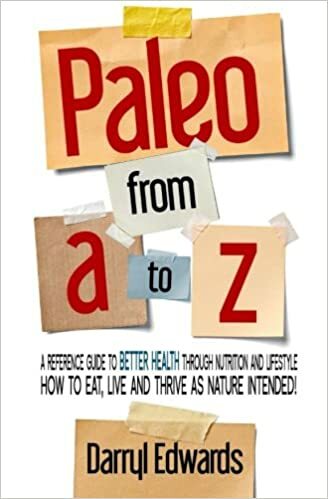 Renowned neurologist Dr David Perlmutter, blows the lid off a topic that's been buried in medical literature for far too long: gluten and carbs are destroying your brain. 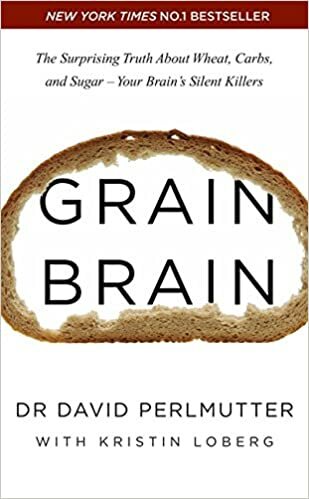 And not just unhealthy carbs, but even healthy ones like whole grains can cause dementia, ADHD, anxiety, chronic headaches, depression, and much more. 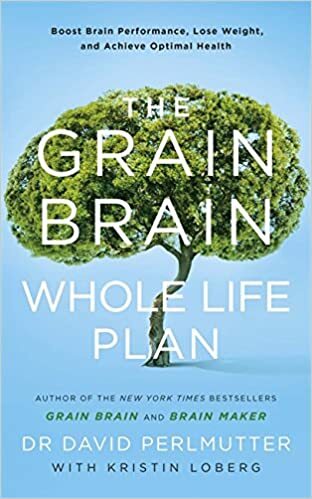 Dr Perlmutter explains what happens when the brain encounters common ingredients in your daily bread and fruit bowls, why your brain thrives on fat and cholesterol, and how you can spur the growth of new brain cells at any age. 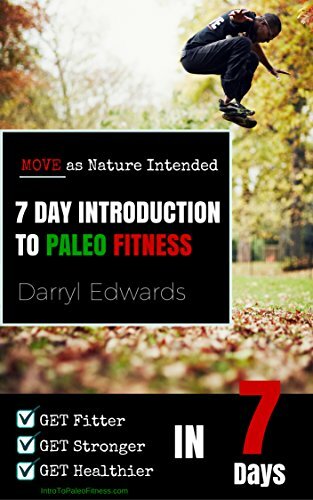 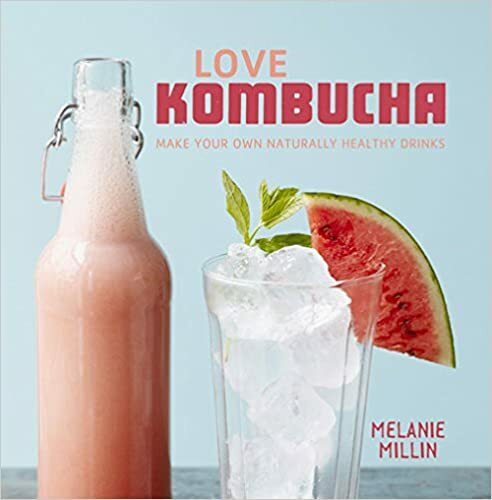 He offers an in-depth look at how we can take control of our 'smart genes' through specific dietary choices and lifestyle habits, demonstrating how to remedy our most feared maladies without drugs.